CONSULTANCY APPROACH: As part of SDI’s consultancy approach, we analyzed the issues and limitations that needed to be addressed to meet forecasted volumes and service requirements. AUTOMATED SOLUTION: Implemented a 600-drop dual tray SORTRAK machine. ENHANCED OPERATION: The solution increased accuracy,space efficiency, and the throughput capacity of the DC’s Omni-Channel fulfillment. 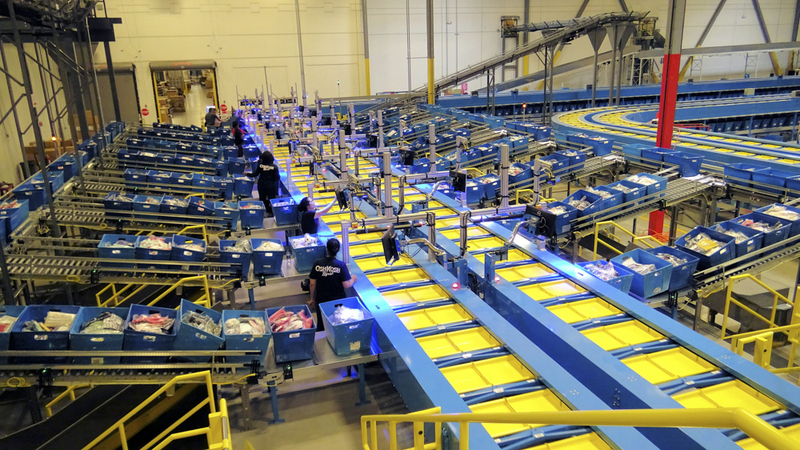 has an existing distribution center in Braselton, Georgia, that uses a combination of a cross belt sorter, shuttle system, put to store, and other automated systems to support their Omni- Channel facility. Retail store growth and increased replenishment was starting to out-grow the existing put to store automation. eCommerce also continued to grow with faster service requirements, making peak season demand’s more challenging. 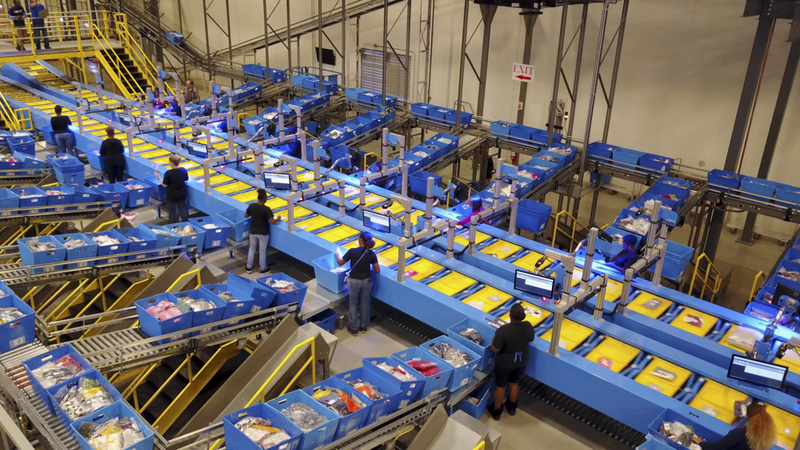 They needed a flexible sorter that could not only handle apparel, miscellaneous toys and baby products, but could also support Retail on a daily basis and adjust to eCommerce orders during peak times. 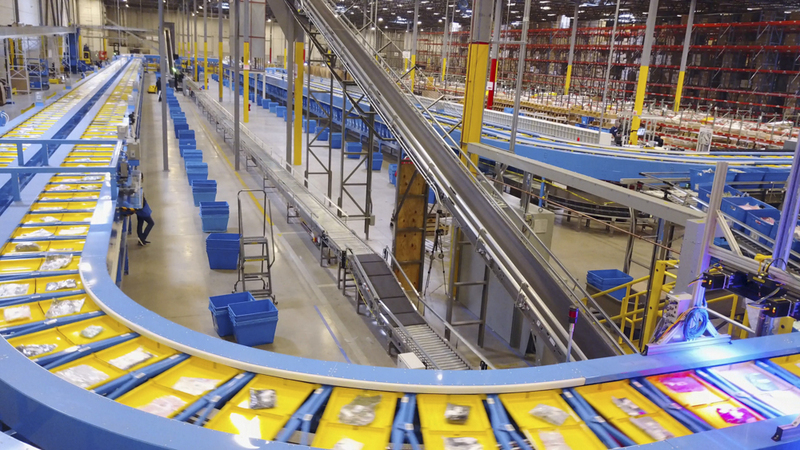 This solution needed to be delivered in seven months (before peak), with minimal room for delays and working with their specific conveyor vendor. After evaluating Carter’s business needs and budget, the best solution at the right price point was to install a 600-drop dual tray SORTRAK to handle both, retail store distribution and eCommerce order fulfilment. 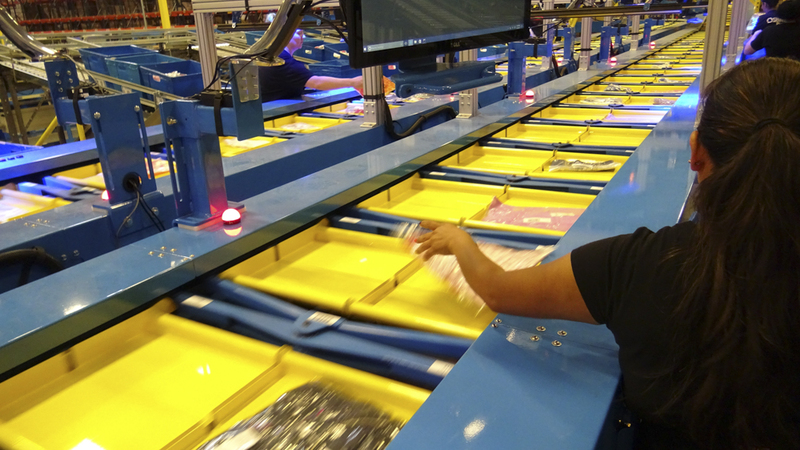 The SORTAK was installed within a 25,000 square foot area and integrated with Carter’s existing conveyor vendor. The system consisted of 16 induction points capable of handling various induction modes, customized sorter height, and SDI’s DCMS software that interfaced with the existing WCS and WMS. SDI met material and manufacturing lead times and go-live by Labor Day 2017, in time for peak 2017. SDI’s project management, installation, controls and software group maintained milestones during implementation and in partnership with the Carters PM team, ensured that there was the sorter was ready for Peak 2017. SDI provided a SORTRAK machine to increase Carter’s order fulfilment capacity and utilize 14,400 trays per hour past a single point. The flexibility in this solution provided Carter’s with multiple induction options (i.e. Scan on the Fly induction, Presentation scanning, and Batch induction), while standing out from the others and having a good ROI. Carter’s, Inc., also known as the William Carter Company, is a major American designer and marketer of children’s apparel. It was founded in 1865 by William Carter. Carter’s acquired competitor OshKosh B’Gosh. SDI is an innovative provider of systems and solutions to the retail, wholesale, fulfillment and e-commerce industries for all aspects of distribution center materials handling. As both consultants and systems integrators, the Company provides clients with a total logistics solution package which includes materials handling consulting, as well as design, engineering, fabrication, installation and integration services.